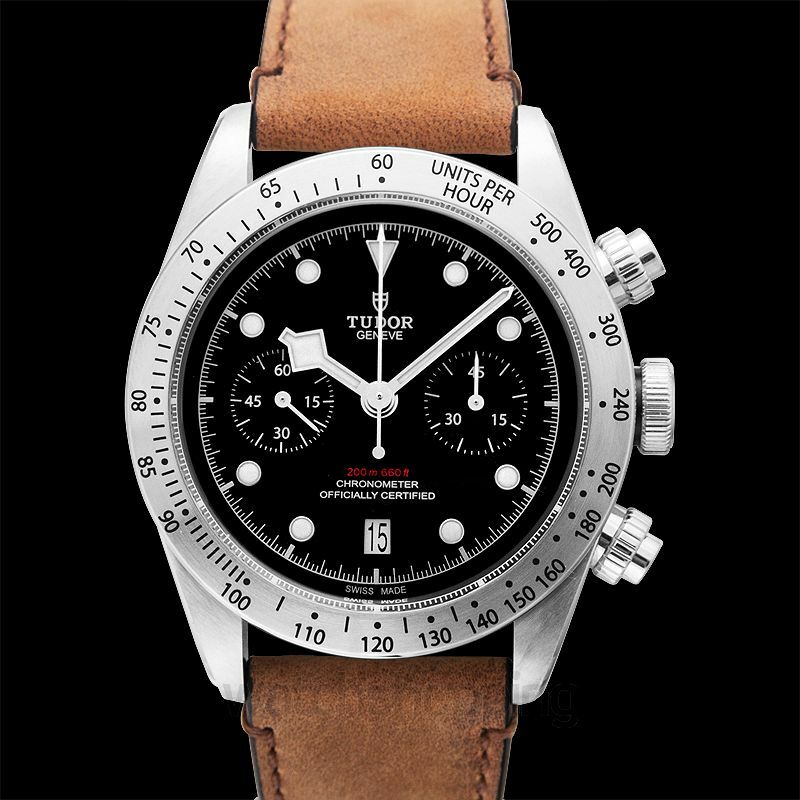 The Tudor 79350-0002 is a Heritage black bay category men's watch. 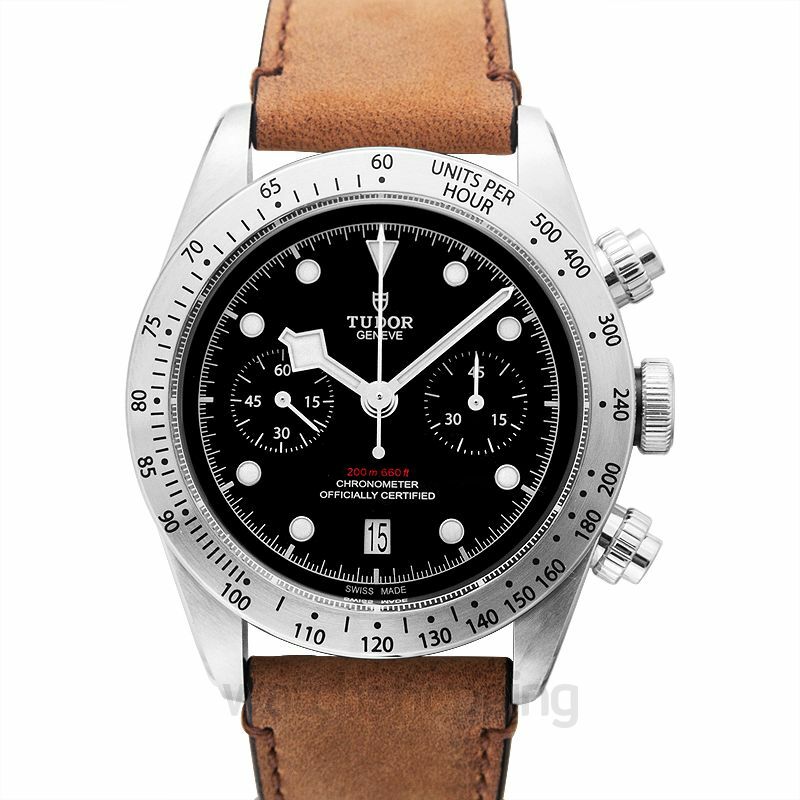 It comes with a black dial that features dot type index hour markers and minute hands in silver tone with luminescence. The dial also features 2 sub-dials and a date section. 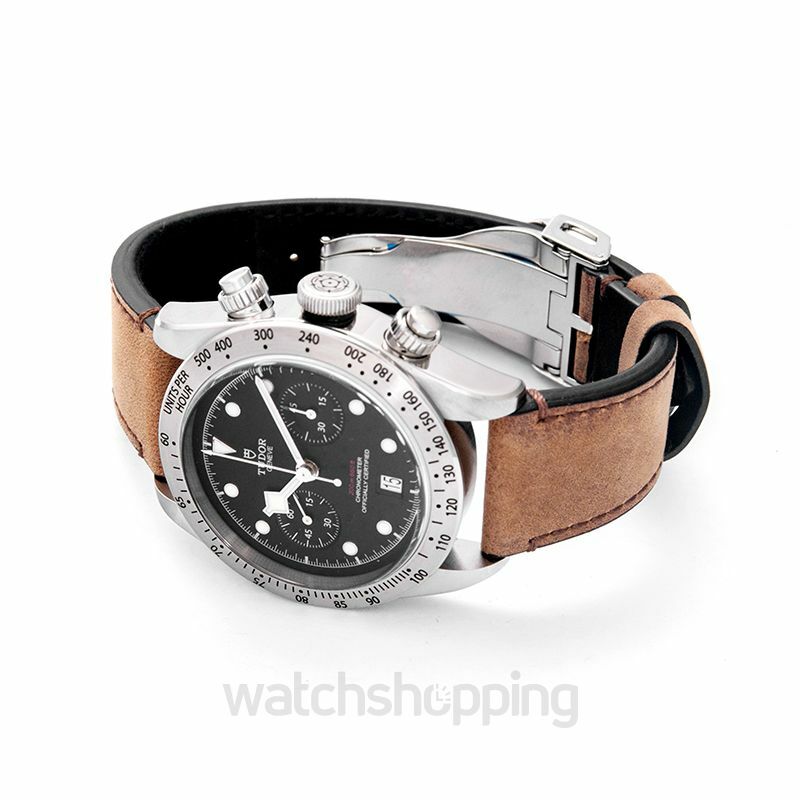 The watch is encased in stainless steel that accounts for its durability and sustainability. 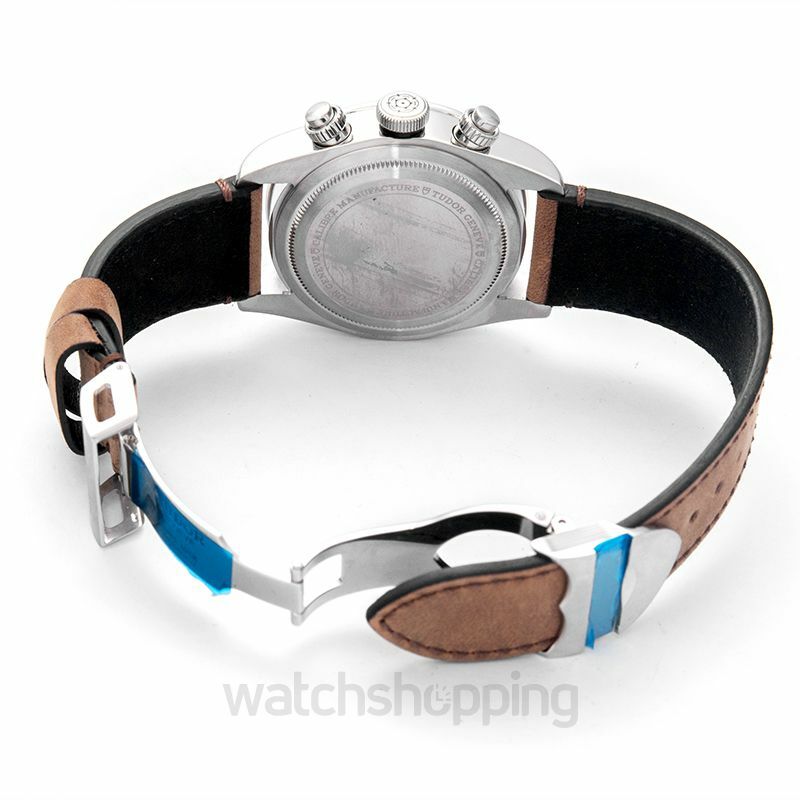 The watch glass has sapphire crystals that make it stay resistant to scratches and reflection. The caliber of the watch is automatic and the reserve lasts up to 70 hours in total.